Image: Anne Punch/Shutterstock. Design: Kenzie Mastroe/SheKnows. Valentine’s Day is all about spreading some love in the lives of the special people who orbit your world. Whether that means your significant other, your bestie or your grandma, most everyone appreciates gifts of affirmation now and then. If you put off buying Valentine’s Day gifts — or even thinking about the holiday until just now, don’t fret. Our fellow procrastinators, Amazon Prime is here to save you from desperately buying that giant teddy bear at Walgreens. Again. Amazon’s got an impressive assortment of sweet and romantic gifts, from sparkly earrings and decadent chocolate-covered strawberries to luxurious bath accessories and cozy cashmere sweaters. There’s a V-Day gift for just about everyone in your life on Amazon — from your cat-obsessed roommate to your amateur bartender boyfriend. 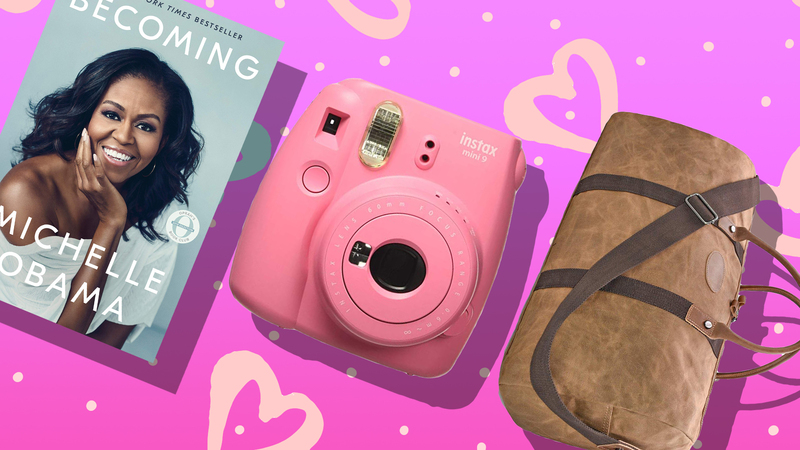 To save you from going down an Amazon rabbit hole, we’ve rounded up the best Prime-friendly Valentine’s Day gifts on the site that will arrive just in the nick of time. Who wouldn’t love to get a box of these beauties in the mail? This foolproof gift is a smart choice for just about anyone you adore. 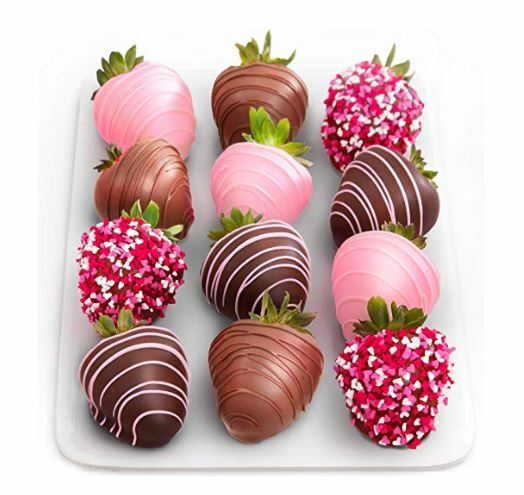 Chocolate is the universal love language. Two words for you: self-care. 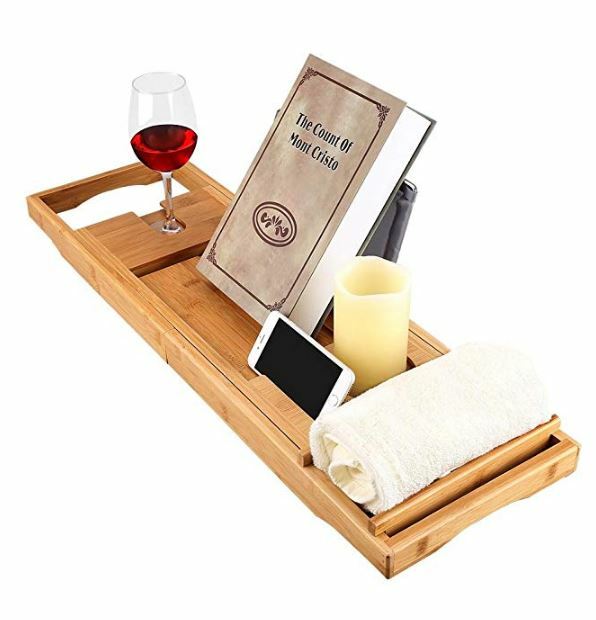 This bathtub tray is designed for you to comfortably read a book or magazine while soaking in the tub. A slide-in wine glass holder allows you to sip your vino and live your best life. Want to up your guy’s cocktail game? 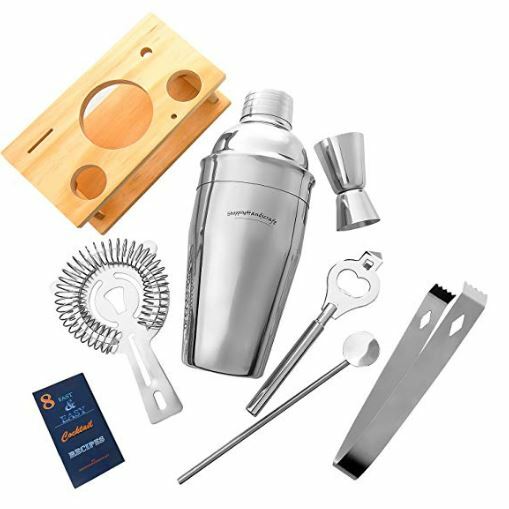 Buy this sleek cocktail shaker set for the budding mixologist in your life and gear up for a boozy night in. 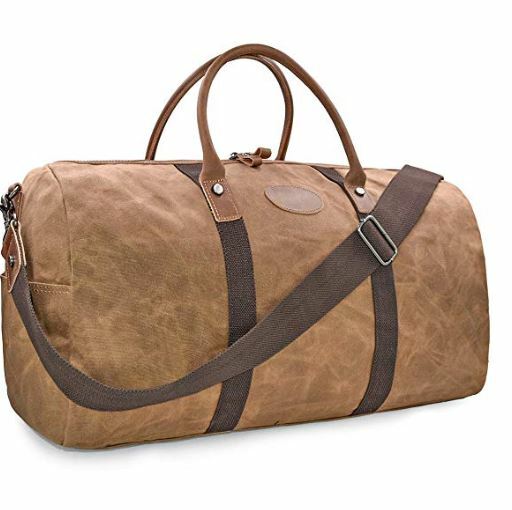 This sturdy duffel bag is made of water-resistant waxed canvas with leather details. It’s super-durable and might inspire your man to plan that romantic weekend getaway you’ve been hinting at. 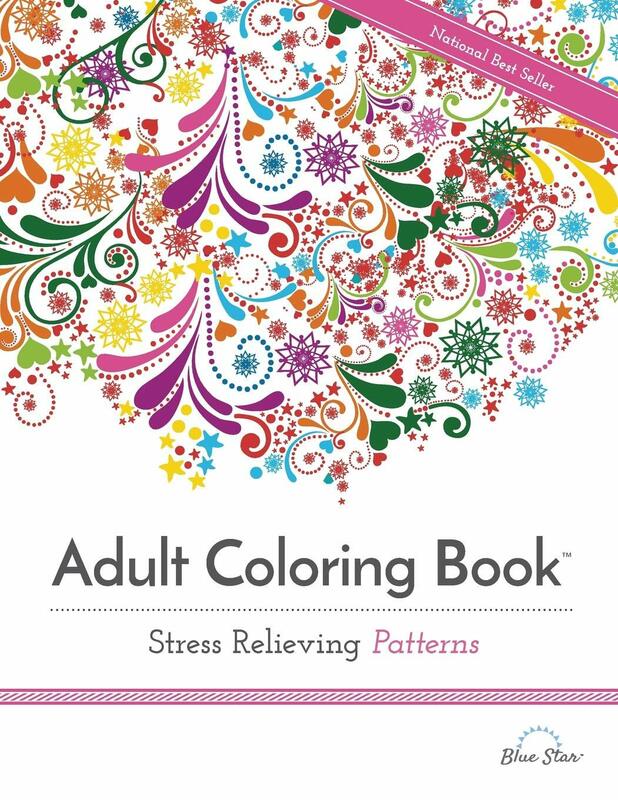 This coloring book provides hours of stress relief and a creative outlet for the stress-prone person in your life. 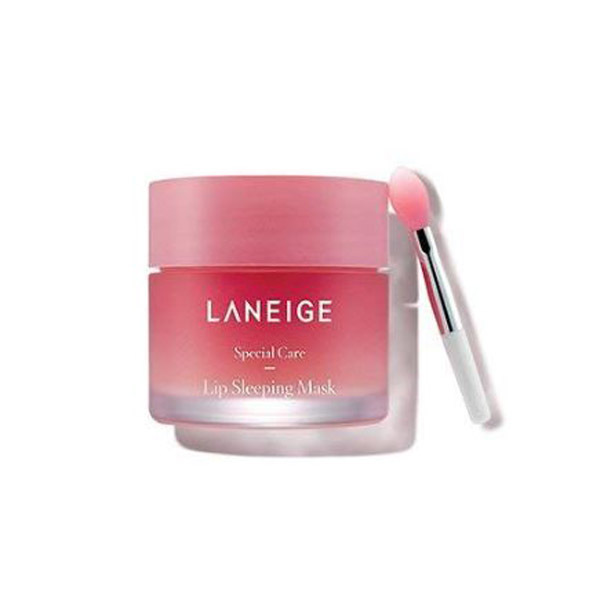 For the friend who’s always reapplying lip balm, how about a super-moisturizing overnight lip treatment? 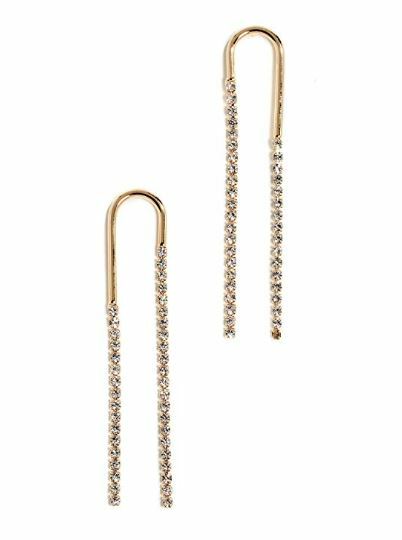 These sparkly gold earrings will definitely send the right message to your girlfriend: You have impeccable taste in jewelry and an Amazon Prime membership! 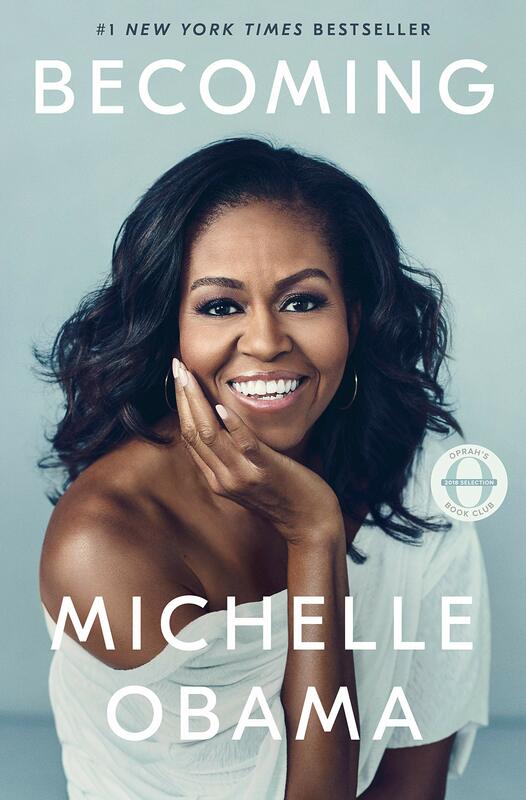 What better way to spread the love this Valentine’s Day than Michelle Obama’s intimate and inspiring memoir? 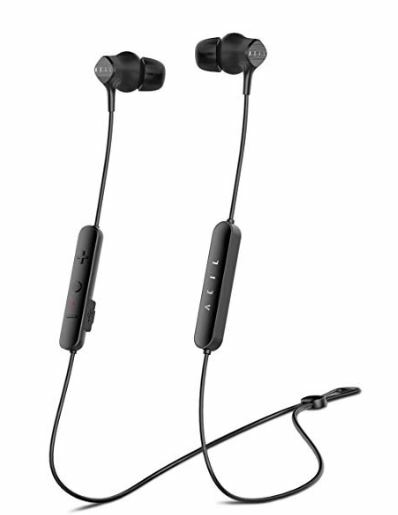 These Bluetooth noise-canceling headphones are not only comfortable, but they are sweat-proof and great for the gym. 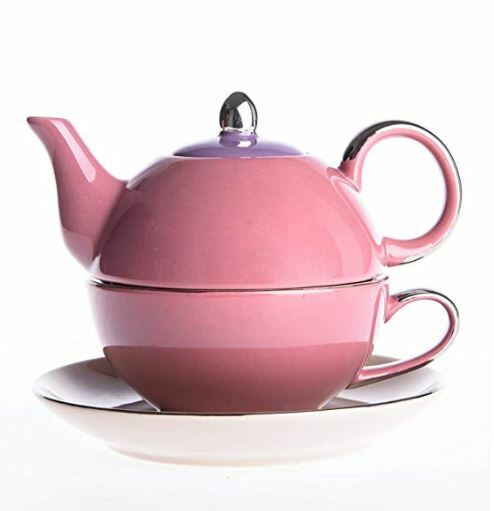 This space-saving tea set includes a stackable porcelain teapot, teacup and saucer. Perfect for your bestie who just finished Kondo’ing her apartment. Not sure what to bring to that Valentine’s Day singles party? 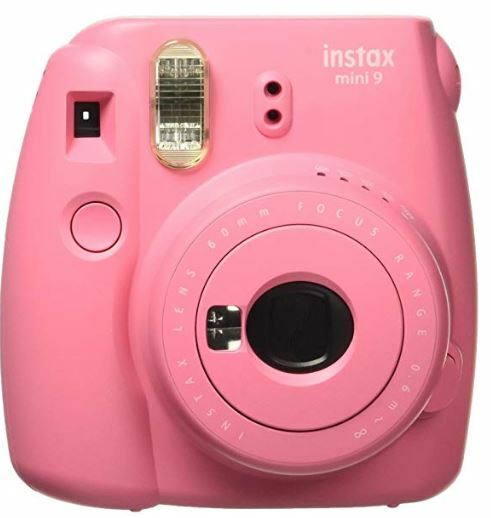 This fun and colorful camera is a must-have at any good house party. 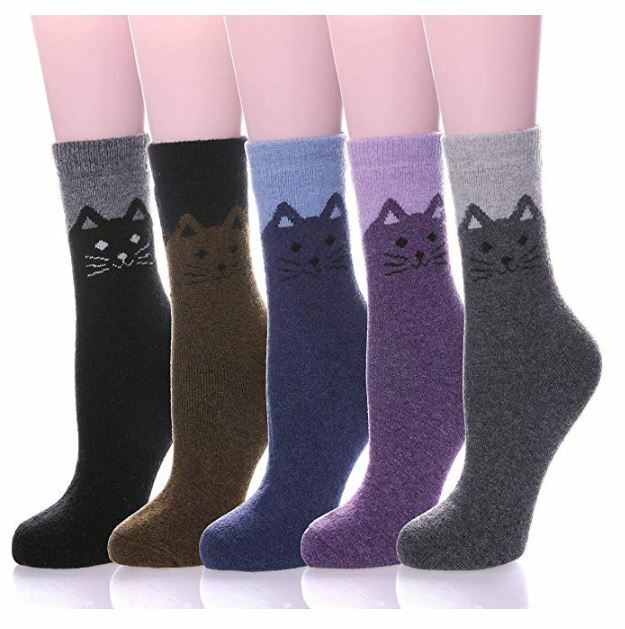 These cozy and adorable wool socks are the purrrfect gift (sorry) for the cat lover in your life. And we all have one. 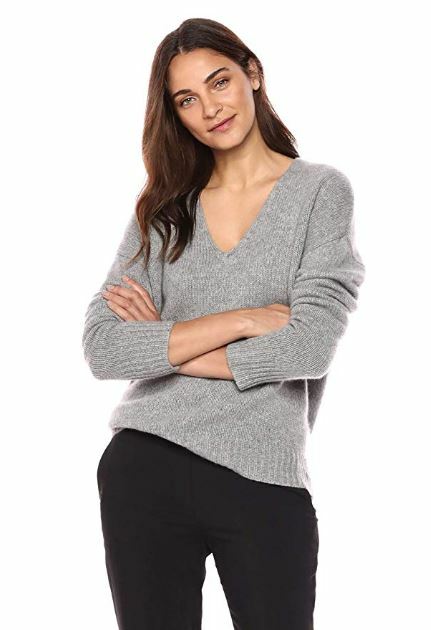 Cozy and chic, a classic cashmere sweater is a great way to spread warmth and love — especially in chilly February. 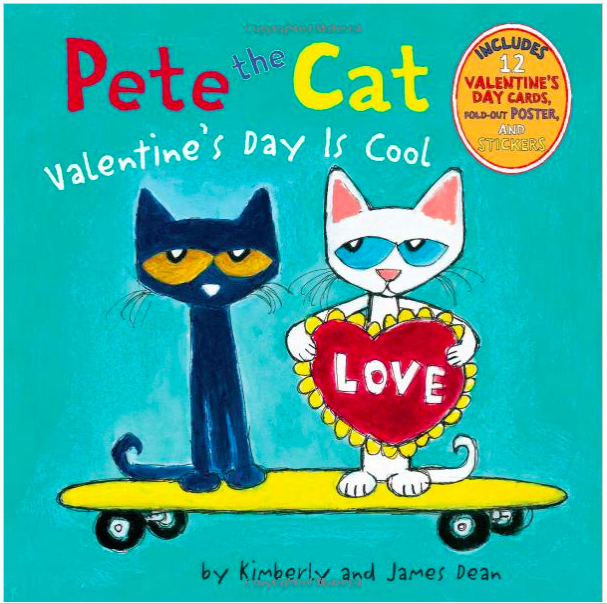 Kids love Pete the Cat but Valentine’s Day? Not so much. Many children think love is “icky.” And Pete? Well, he isn’t a fan of the holiday… until he is. A must for the little loves in your life. Do you know a man with an epic beard? If so, you may want to get them this grooming kit. 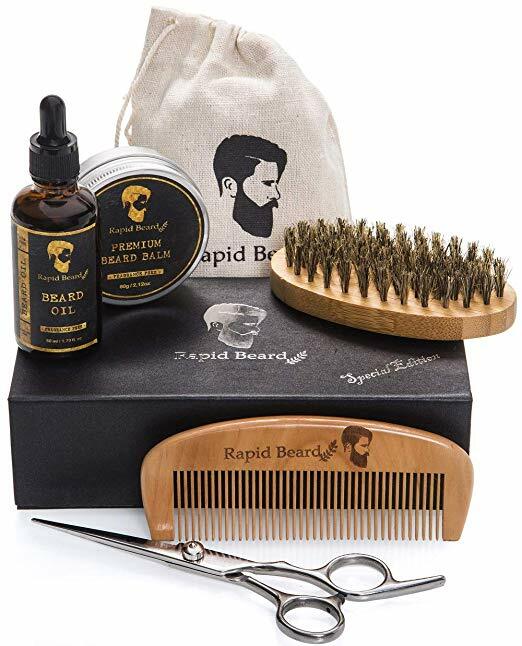 With natural ingredients and a boar’s hair brush, this collection is perfect for the facial hair aficionado. Whether you are purchasing a gift for your best friend or your girlfriend, these Bungalow wallets are perfect for the gal on your list. 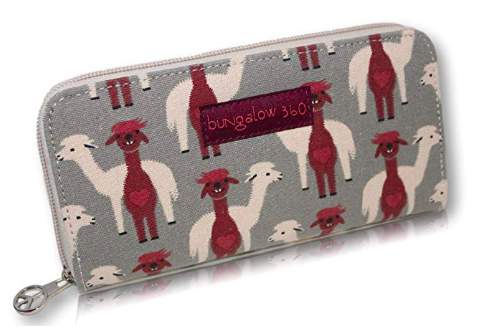 They’re cute, compact and come covered in sweet prints, like cat, cow and alpaca.